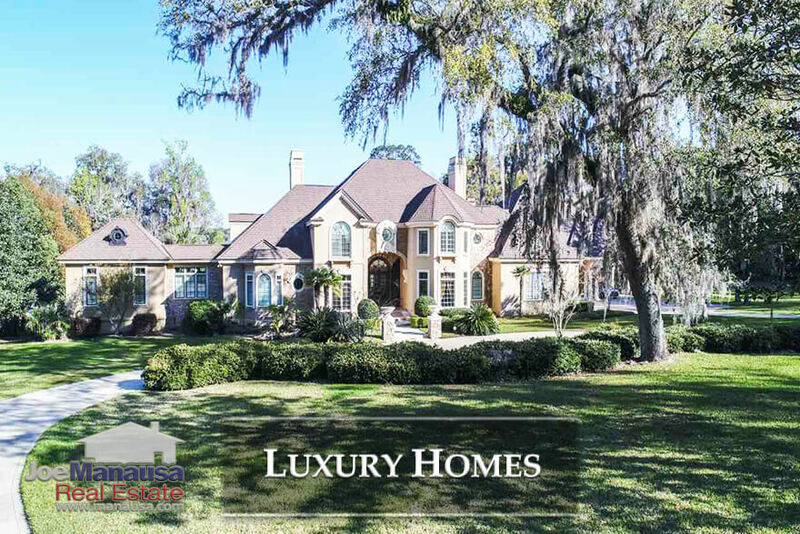 Luxury Homes For Sale In North Florida near and in Tallahassee are selling at a higher rate than ever. Check out these high end properties and see which estate is right for you. In May alone, three homes sold for more than $1M, and one has closed thus far in June. Our report includes all luxury homes for sale in North Florida, followed by an overview of the high end homes market. 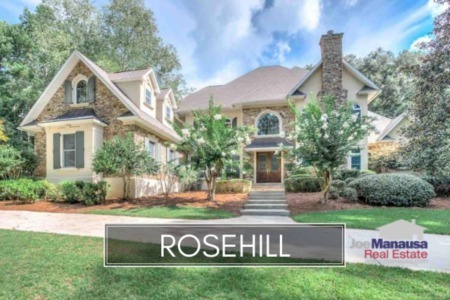 As I write this, there are 42 luxury homes for sale near Tallahassee. While this might not seem like a lot, one must consider that over the past 12 months, there have been 14 homes sold priced above $1M, meaning that our relative supply of these large homes is 36 months of supply. 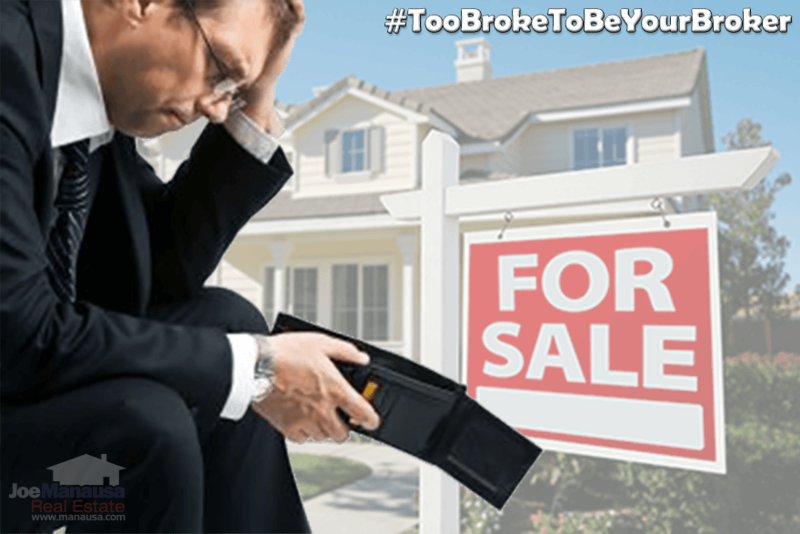 Another way to state this is that if demand stays the same, and no other million dollar plus homeowners list their homes for sale, we have all the inventory we need to satisfy the buyers who will appear between now and July of 2021! That does not bode well for luxury home sellers! Even as luxury homes are selling at a very good rate, it clearly remains a buyers market for homes above $1M. Make no mistake about it if you are a buyer ... it's a great time to be in the market. For sellers, unless you are moving up, you need to recognize that you have competition. If you are moving up, you'll gain more on the buy than you will lose on the sale. But if you are moving away or moving down, you need to be prepared to compete. The supply level is roughly 6x what it would be like (should be like) in a balanced market. You need to arm yourself with the best marketing team in North Florida! It takes a lot of money to properly expose a home like yours, and most agents just don't have what it takes. The following table shows all Tallahassee homes sold for a million dollars or more since 1991 (table only includes sales in Leon County). This concludes our June 2018 update on million dollar homes for sale in North Florida, please give us a call at (850) 366-8917 or drop us a note if you have questions you would like us to answer. 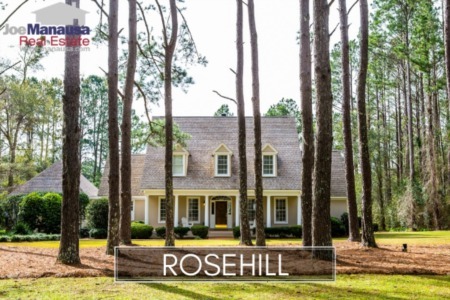 Thinking about selling or shopping luxury homes for sale in the Tallahassee area? Here's what people are saying about working with Joe Manausa Real Estate, you can see hundreds of real customer reviews reported on Google, Facebook and Zillow right here: http://www.manausa.com/testimonials.